Druids will be closed on Easter Sunday but otherwise open as usual. Please get in touch if you’d like to book a private or group lesson over the Easter period. Additionally there are a few extra Easter specials! 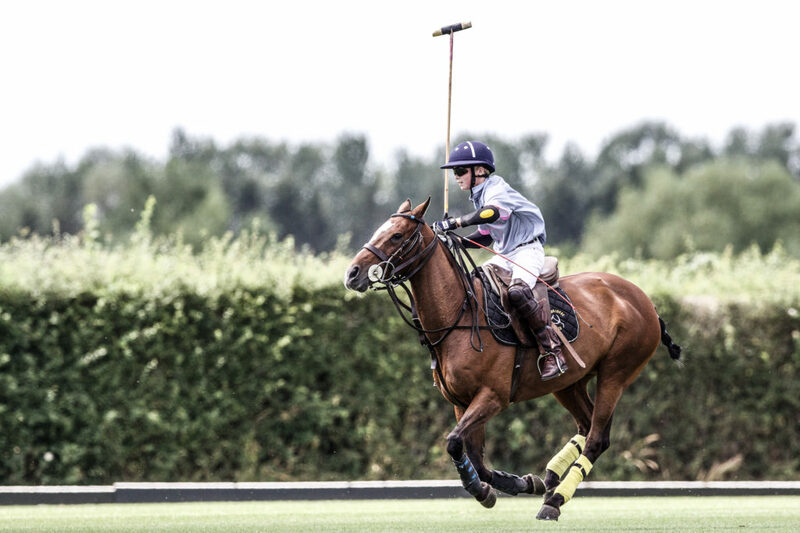 11:00am – 1:00pm: Introduction To Polo for beginners. All welcome. £45 per person. 3:30pm: Student Chukkas for the more advanced players. Pony hire available at £45 per chukka. along and watch. 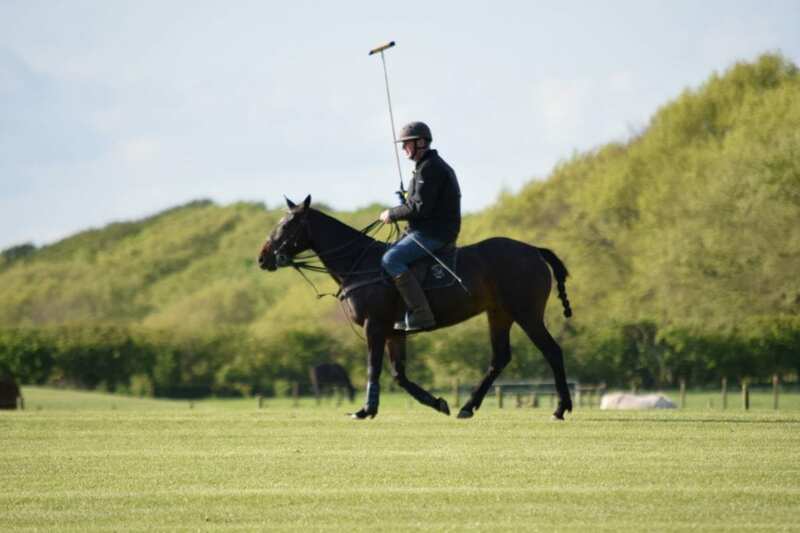 Either way, take the opportunity to ask questions if you have any particular issues with schooling / horse behaviour, and get in touch if there’s a particular topic you’d like him to cover. 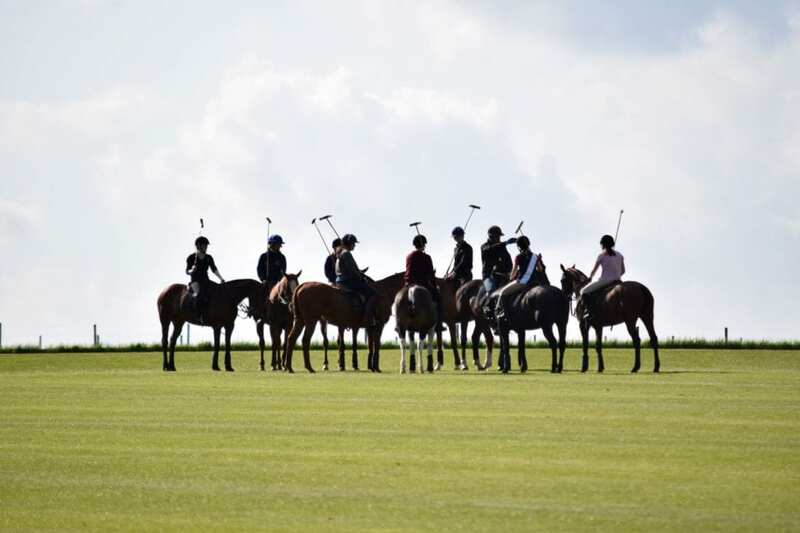 This will take place from 11am – 1pm and the cost will be £90 on your own horse, £110 including the hire of a Druids pony, non-mounted / spectator tickets £15. University Lessons will continue throughout the Easter Holidays. If you have any questions or would like to book in for any of the above then please let me know. Look forward to seeing you all soon. Have a very happy Easter break.